Find out what we do at ORPALIS when we’re not working on the next imaging innovation! 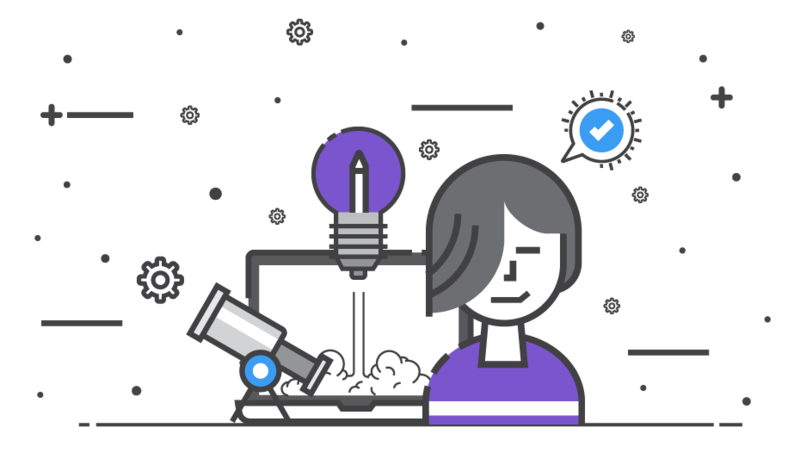 For many years, people asked us to help them with their projects, and every single time, we had to decline with the same usual reason: we don’t have enough time. However the more we thought about it, the more we felt there was something we could do, even a little thing, to help these people who shared their cause with us. 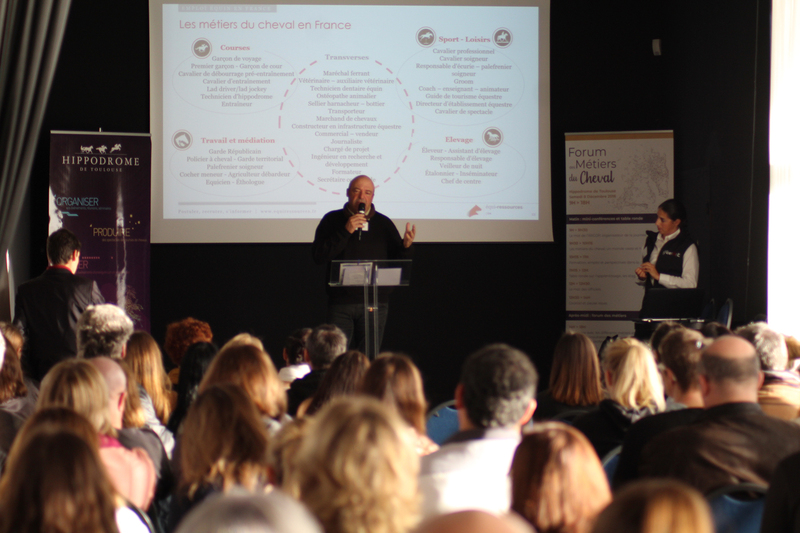 In 2018, we tried an experiment: to apply the same communication, marketing, and project management methods we use every day in our business, to help projects in different domains (environment, sport, and the job market). 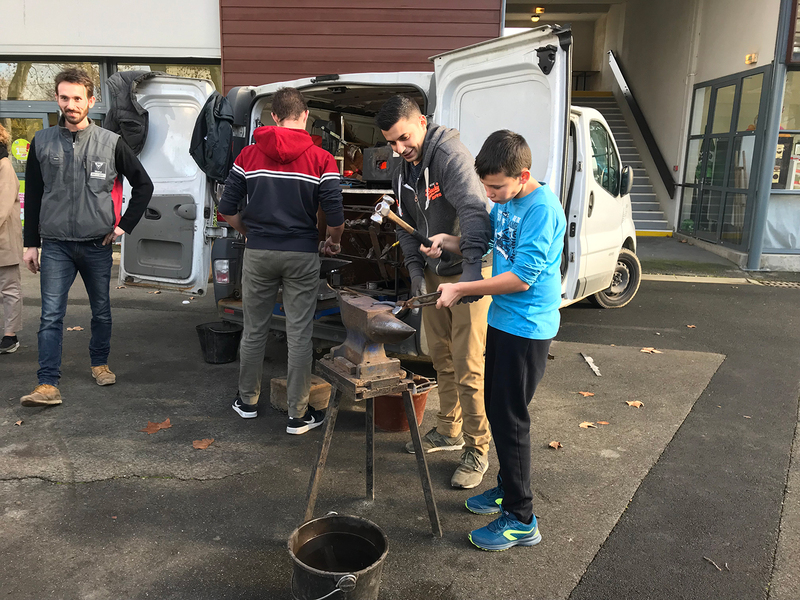 We enjoyed the experiment so much that today, we’re happy to be part of various adventures that we believe, can bring something to the community. On this page, you will find our current side projects, don’t hesitate to learn more about them and visit their websites! 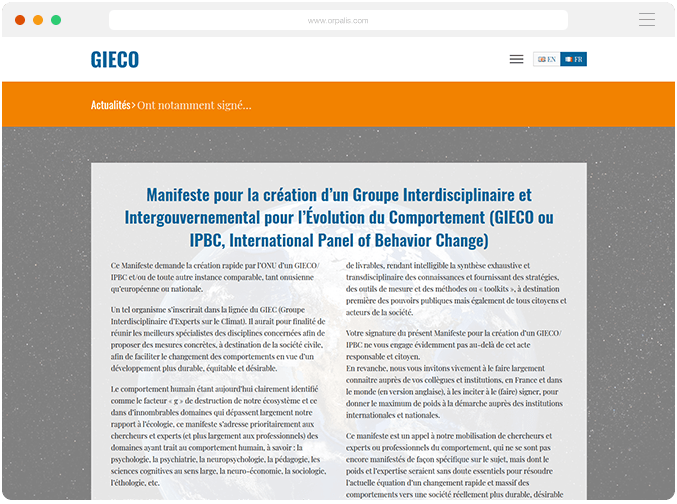 The GIECO/IPBC (Groupe Interdisciplinaire et Intergouvernemental pour l’Évolution du Comportement/International Panel of Behavior Change) has written a manifesto to bring together the best specialists in the relevant domains to propose concrete measures for civil society to facilitate behavioral change for more sustainable, equitable, and desirable development. 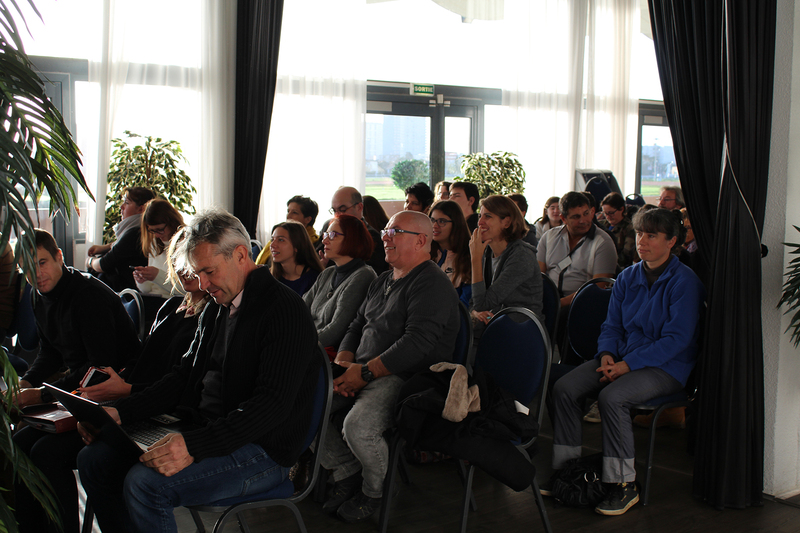 The group believes that we can only fight global warming and the reduction of biodiversity by working on human behavior. The manifesto calls for the rapid establishment by the United Nations of an instance, whether UN, European or national. Such an organization would be in line with the IPCC (Intergovernmental Panel on Climate Change). 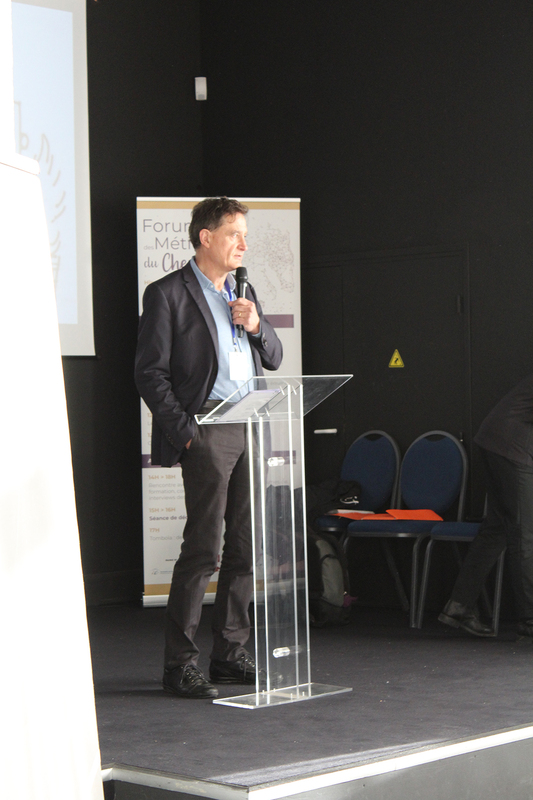 By the end of 2018, researchers from more than 50 countries had already signed the manifesto. The GIECO’s website uses a viewer developed with the cloud version of DocuVieware to browse the manifesto. 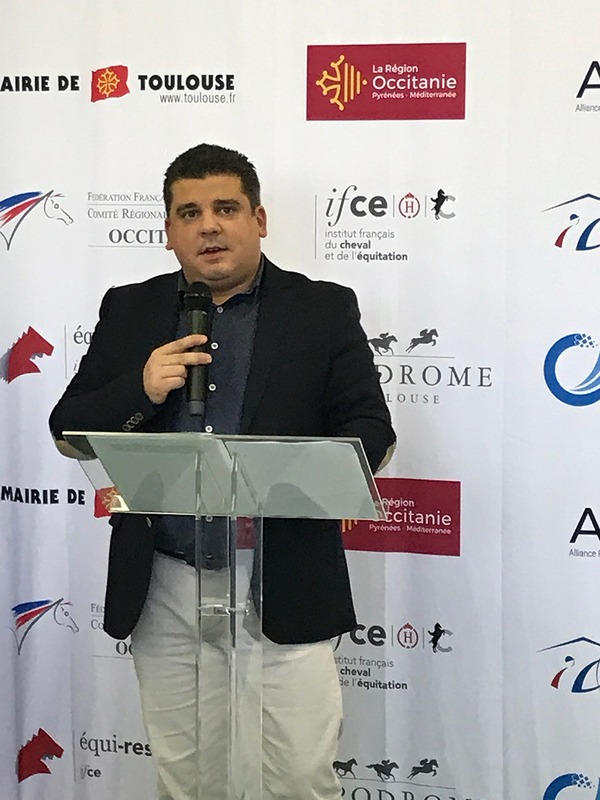 ARCOP (Alliance Régionale du Cheval Occitanie Pyrénées) is a non-profit organization whose goal is to offer all stakeholders of the horse industry a network, bringing together the actors of the equestrian community with the regional official institutions and the local economy. 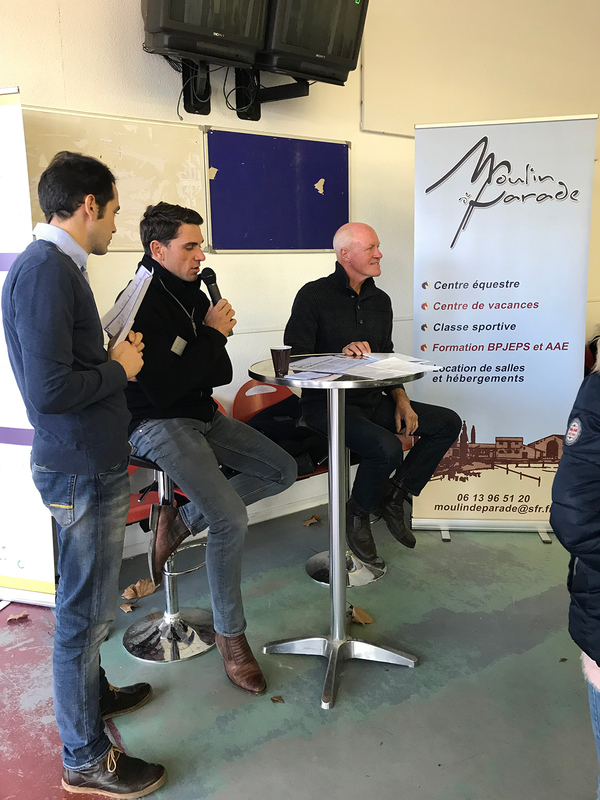 Organized by ARCOP and ORPALIS, the first horse industry job fair of Toulouse took place at the Hippodrome of Toulouse on December 8th. 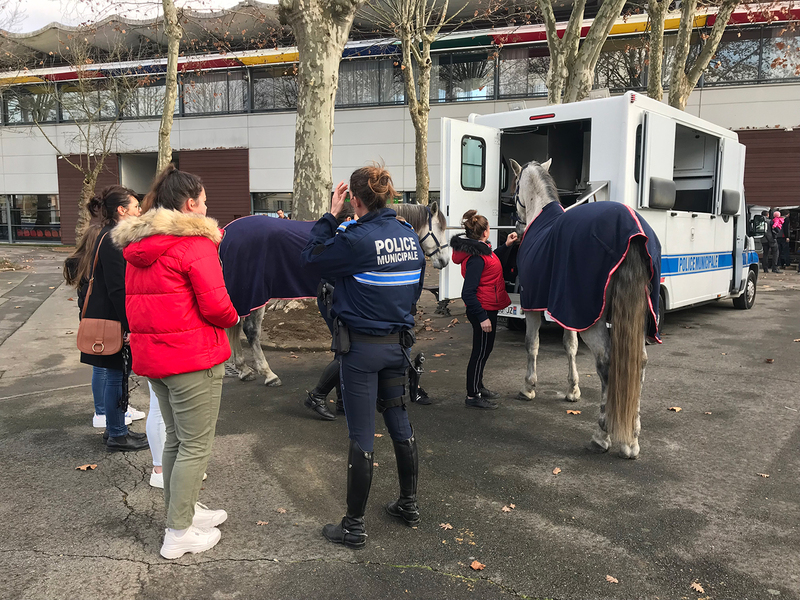 The event aimed to reunite in a single place schools, companies, and organizations belonging to the equine industry offering jobs and training in the South West of France. 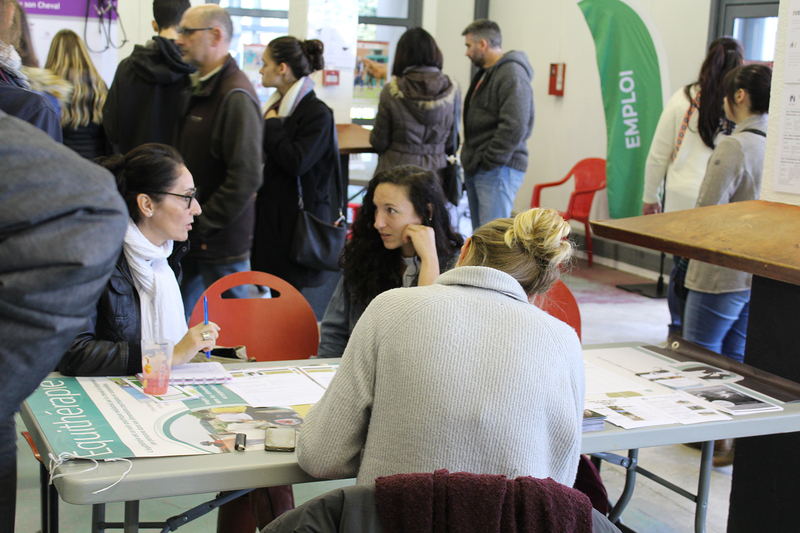 ORPALIS organized the communication of the event, from the website creation to the social media campaign, with the help of Magali, Cosmin, and Elodie. 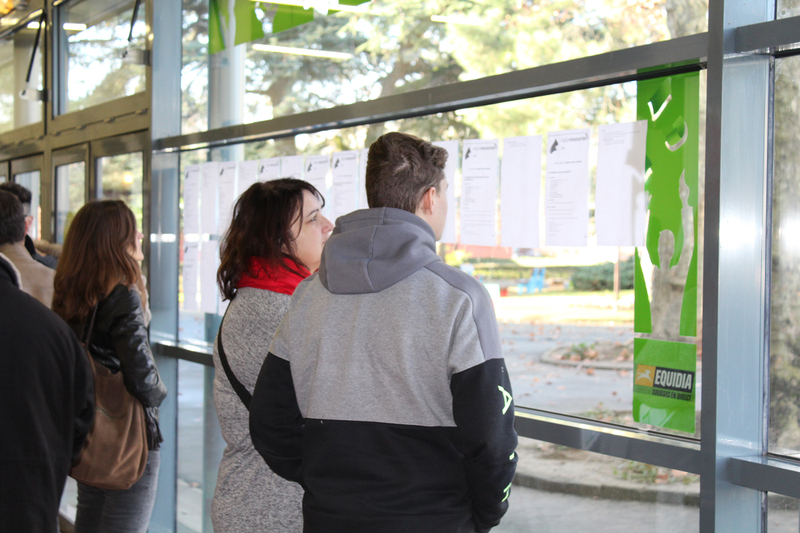 This first edition was a success with more than 500 people attending the various conferences and the job fair. A new edition is planned for December 2019.